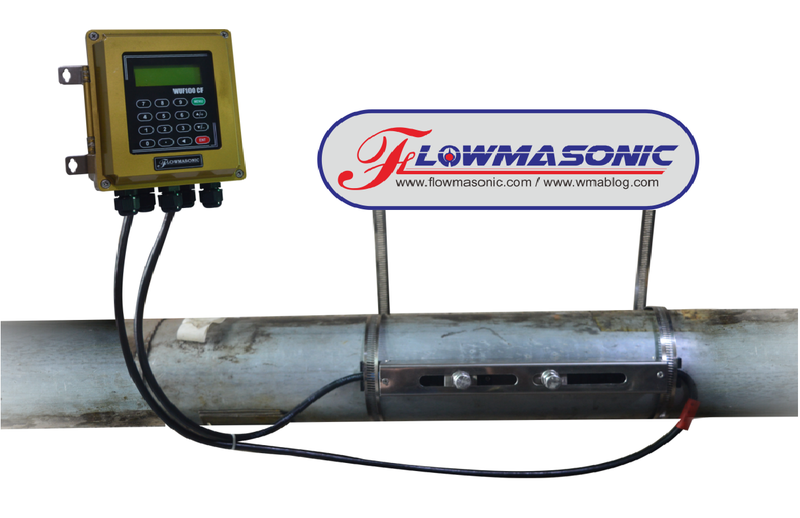 Clamp on ultrasonic flowmeter WUF 100 CF is available in market in various sizes, designs and shapes. It is highly appreciated for their long functional life. Advanced intelligent display, computation and printing(data logger) to suit user’s diversified requirement. The flow is displayed in all pertinent engineering units. It runs out of regular AC power (110V/220V), built-in batter or DC power.